There is a wide selection of simple tattoo designs. There are categories for men and women in equal measures. Furthermore, their utility is unlimited. You do not always have to tattoo your skin. Instead, you can use Artistic Designs that you find most attractive for your wallpapers, gift-wrappings, and web designs. 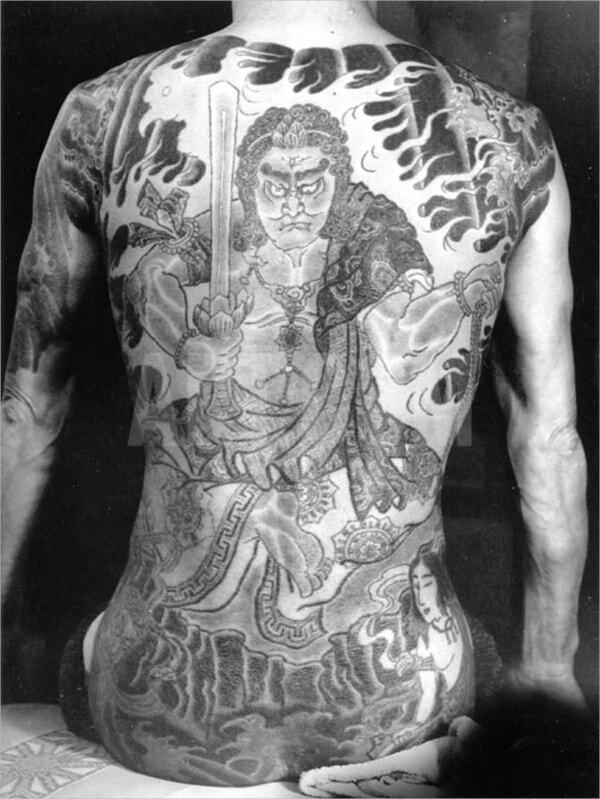 Although most of them are hand drawn using ink and pencils, some tattoos are developed digitally. You may also see 3D Art Tattoo Design. 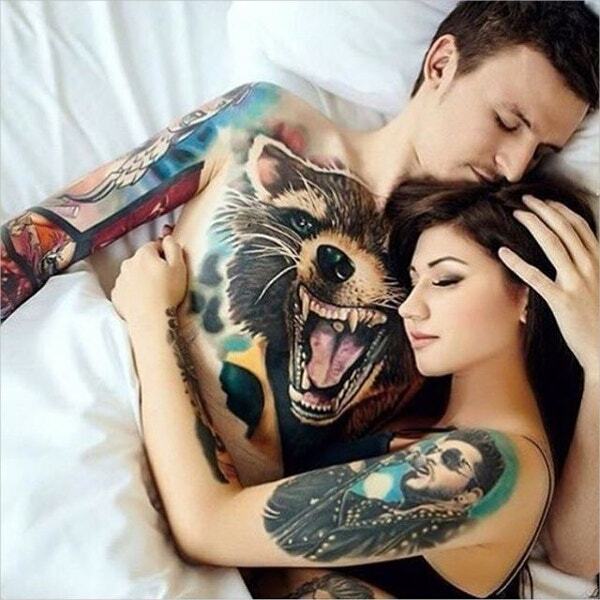 Instagram tattoo ideas present the beautiful couple with a fox tattoo design. It features great colors for light skins. The InkOntrol Non-Pro Original Designed Tattoo has classic drawing, crafts and vector illustration. 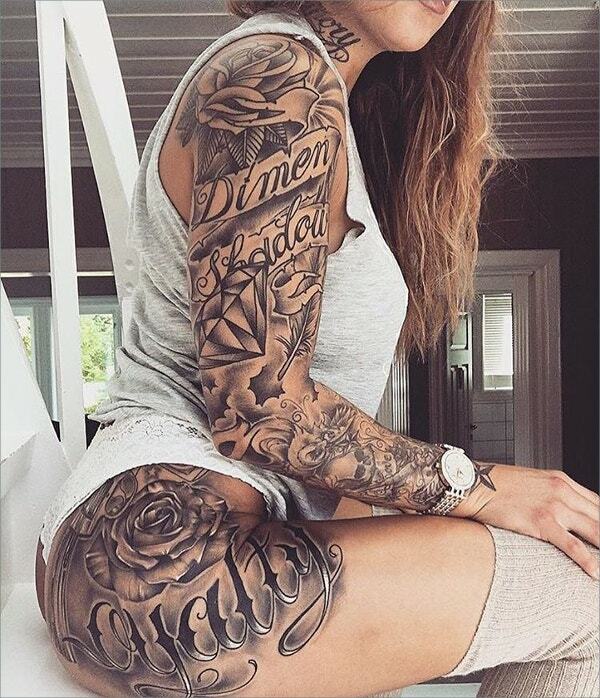 These tattoo drawings present a charming woman who is adorned with beauty. The detailed design is downloadable. 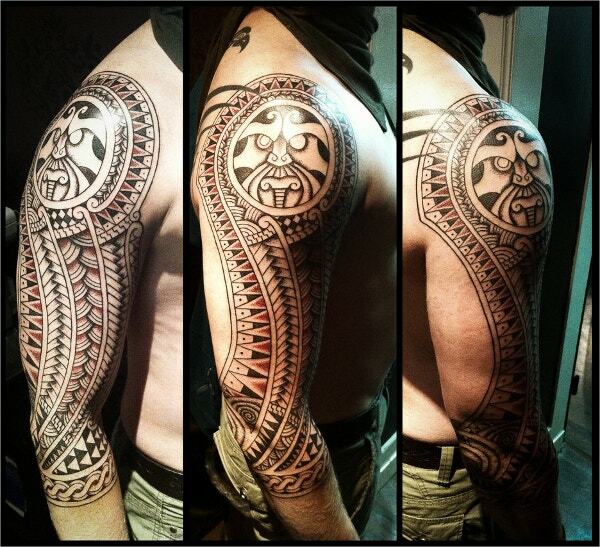 It takes two days to hand draw the Nordic Style Polynesian Tattoo drawings on your skin. These tattoo drawings are downloadable in JPG file format measuring 2913 by 2656 pixels at high resolution. 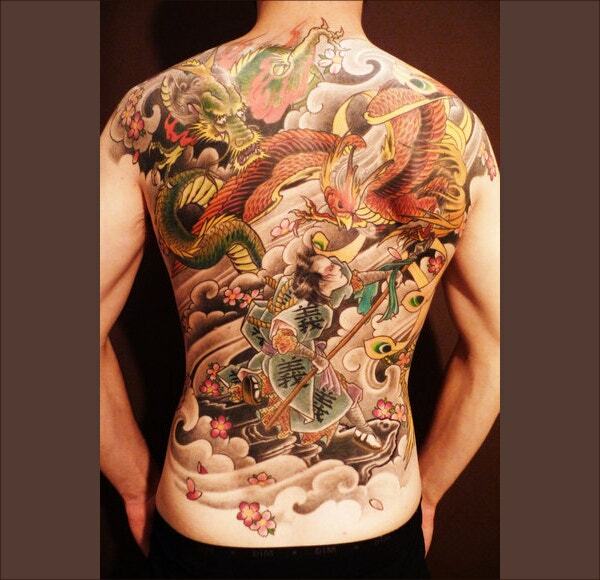 The woman whose body is full of tattoo designs is downloadable and shareable on Instagram. 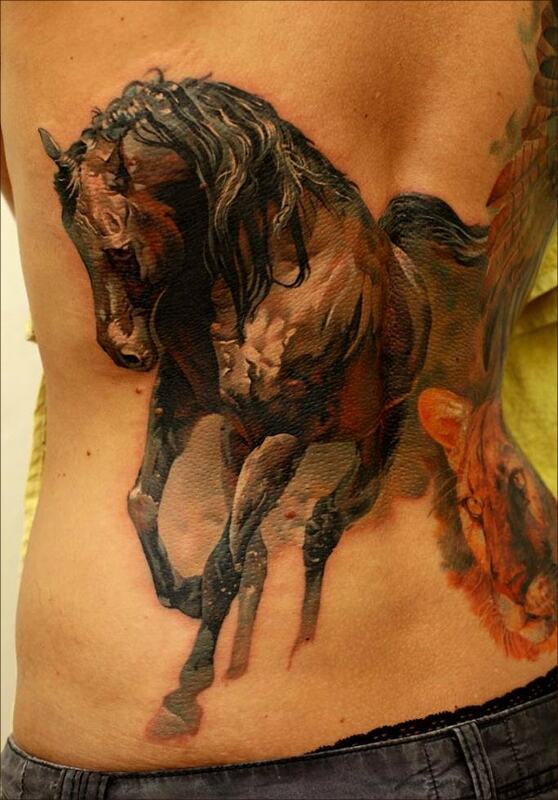 There are diverse 3-D tattoo drawings of a common color ranging from her back to her feet. 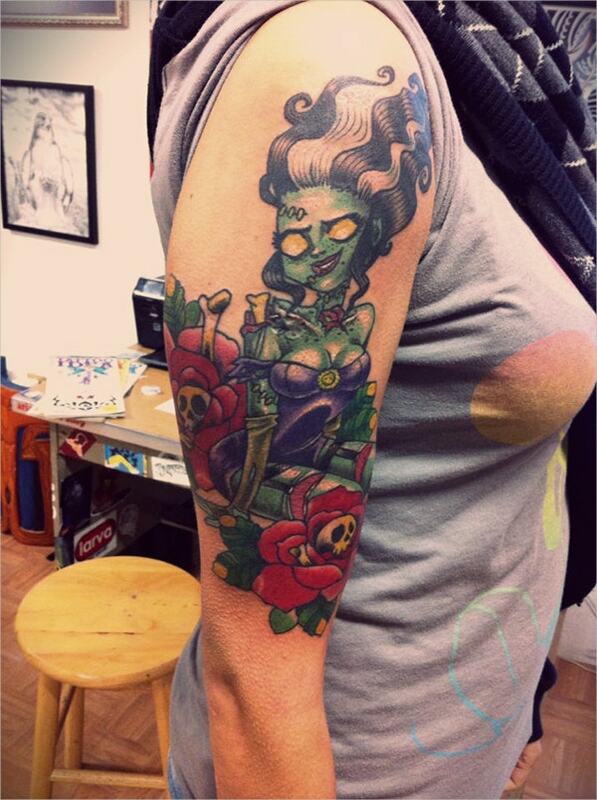 This Franky tattoo design features a female character design, drawing, and illustration. This fiction art drawing consists of a female dressed in maroon and green flowers. The tattoo drawing is appealing on the upper arms. 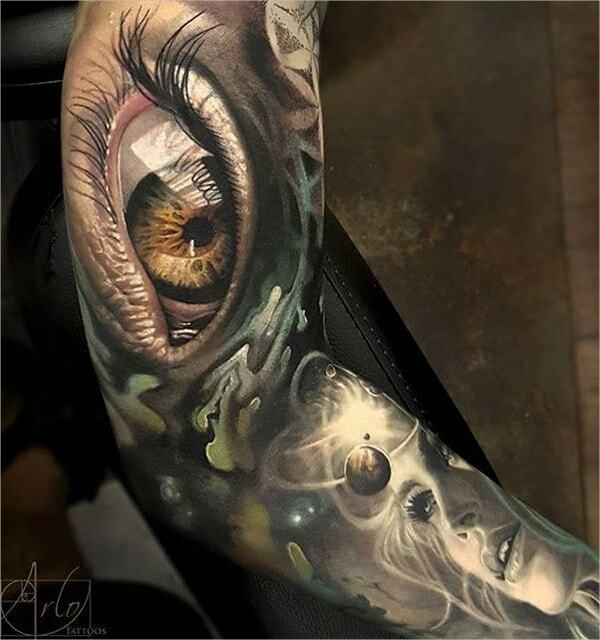 The 3-D Tattoo Design of an eye and a beautiful woman with glamorous hair gives an impression of something that is invisible to the rest of the world. 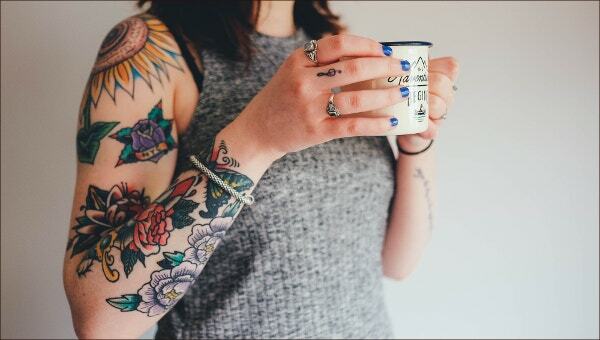 The beauty of color is evident in this artistic photography of a woman with a colorful tattoo. 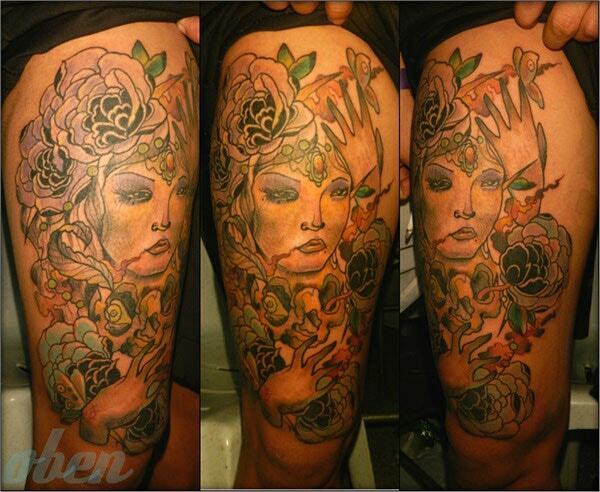 The tattoo features a blend of bright, light and dark colors on a woman’s body. It is printable and ideal for gallery displays or museums. You can download the black and white photographic print or digitally print it on archival photography paper. 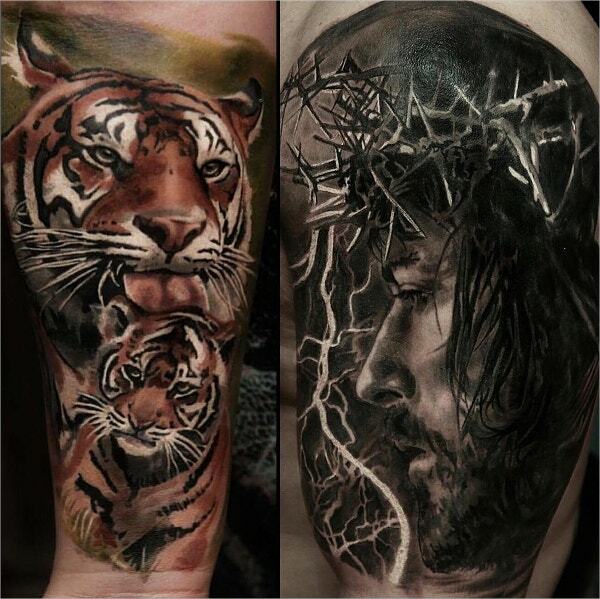 Instagram offers dynamic tattoo drawings including the Tiger & Jesus Tattoo Design. You can download, share and modify the 3-D illustrations that feature great patterns on clean backgrounds using Photoshop. 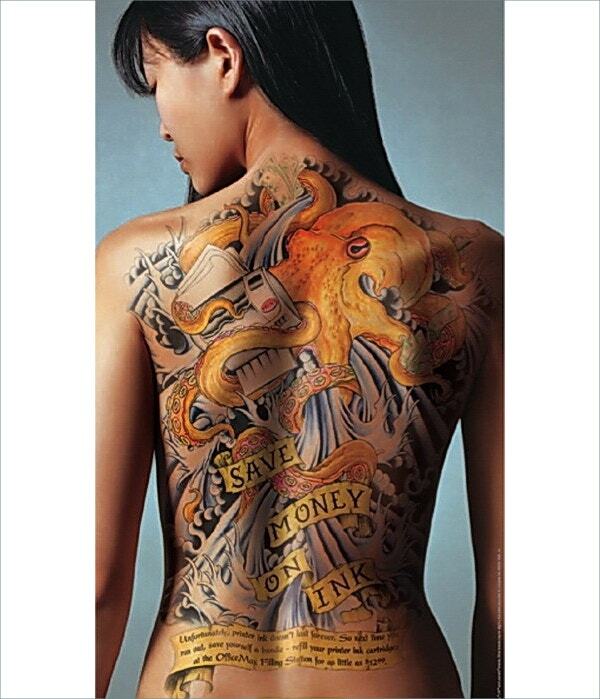 The Body Art Tattoo Design features classic tattoo drawings including artistic drawings and wordings on a girl’s back. You can freely download these tattoo stencils that depict Chinese traditional art. Instagram tattoos offer a flower tattoo design that runs from the neck through your hand and settles on your behind. The elegantly patterned flower tattoo suits women since its writing and the entire drawing is feminine. 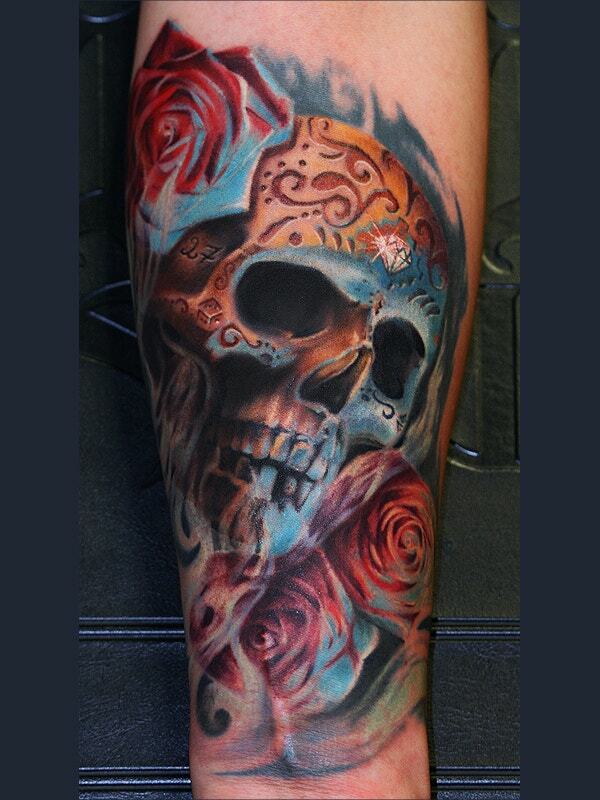 The original skull tattoo design comes from a real photographed skull and roses. These high-resolution tattoo drawings with ISO speed of 400 utilize cold, light and warm colors and they contain link, thumb, and embed. This woman with a tattoo in a pleasant weather is nothing less than adorable. She has a rub tattoo running from her chest wall to lower waistline and on her entire hand beginning from her shoulder. 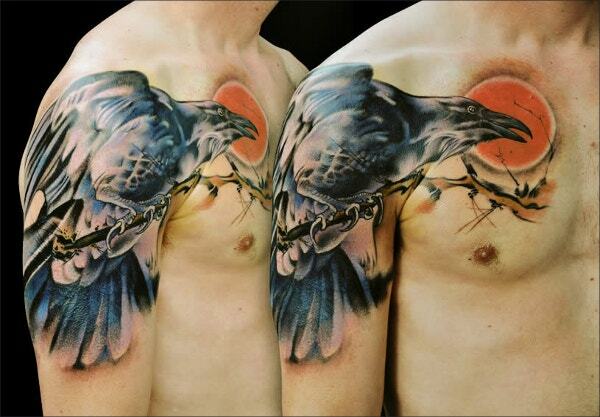 Anyone can utilize the flawless tattoo ideas of this bird tattoo design. The drawing of a bird on a tree branch runs from a man’s triceps to his chest. You cannot resist the temptation of covering your body with this colorful tattoo design. 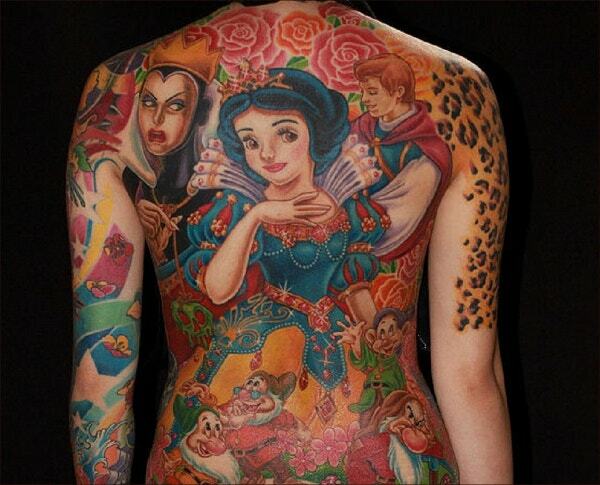 It features the perfect mix of dark, bold, light and bright patterned colors that are hand drawn on a person’s body. 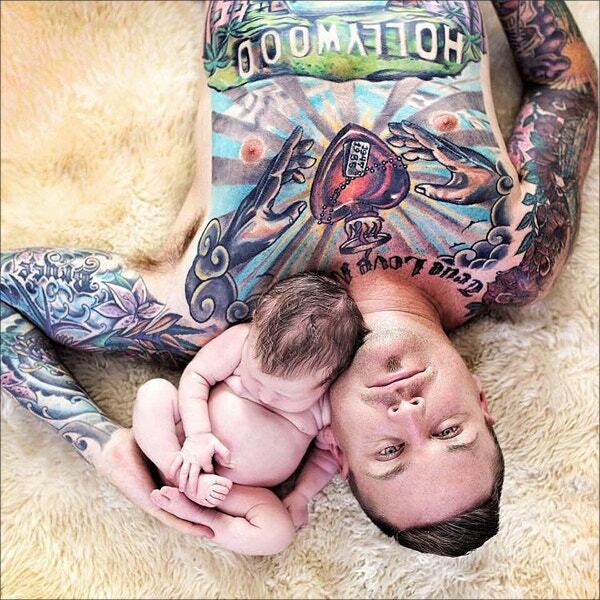 Finally, it is definite that tattoos are gaining a heightened level of significance in the current society. Every youth wants to explore the latest and cutest tattoo Fonts and drawings. As a result, you should attempt exploring the diverse Tattoo Designs ranging from floral to animal-related images that will correspond to your preference.